Welcome to Potomac Paving and Sealing! 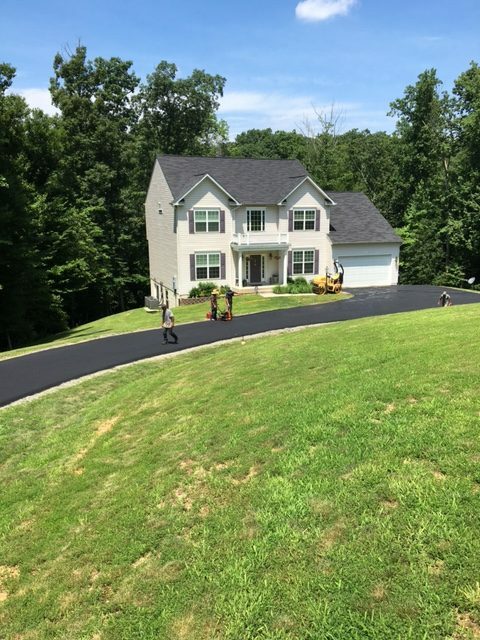 Our expertise in the field of paving along with our understanding of local, city and state governmental building codes, make Potomac Paving and Sealing the right choice for your next paving project. 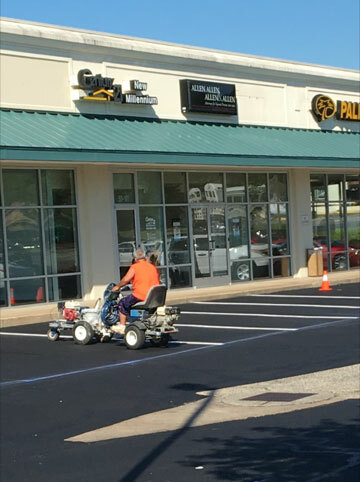 Whether you are maintaining your existing pavement, upgrading or building new construction, call 540-295-0601 today to schedule a consultation. We look forward to hearing from you soon. We Offer Free Estimates and Give A Full One Year Warranty onAll Work! We Serve the Entire Virginia, Maryland, and D.C. Area! We Accept Checks, Cash, Visa and Master Card! From estimating, scheduling, and installation, our goal is to work with you and to provide you with the best options for your home or business. Potomac Paving offers quality at a fair price!